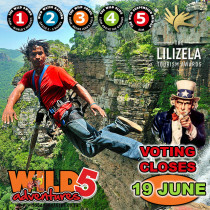 Make sure you bring your camera and binoculars with you when you visit Wild 5 Adventures. 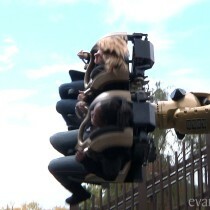 People jumping off of the cliff will not be the only airborne photo you will see. 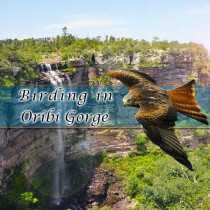 As the Oribi Gorge offers some of the best birding in South Africa! 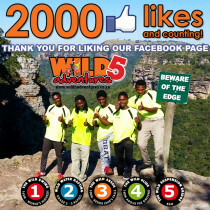 This entry was posted in Wild 5 PawPrint and tagged adrenalin, adrenaline, adventure, african, airborne, amanzimtoti, binoculars, bird species, birding, buzzard, camera, cuckoo, culture, dove, durban tourism, family, family fun, finfoot, july holiday, kingfisher, margate, mximkhulwana river, Nature Reserve, oribi gorge, oribi gorge nature reserve, outdoor activities, outdoor activity, owl, photo, pipiet, port shepstone, river, robin, ruraco, school holiday, selfie, shelly beach, south africa, south coast, south coast holiday, sugarbird, sunbird, trogen, vacation, what to do, what to do south coast, what to do southbroom on June 29, 2017 by Wild 5 Adventures. 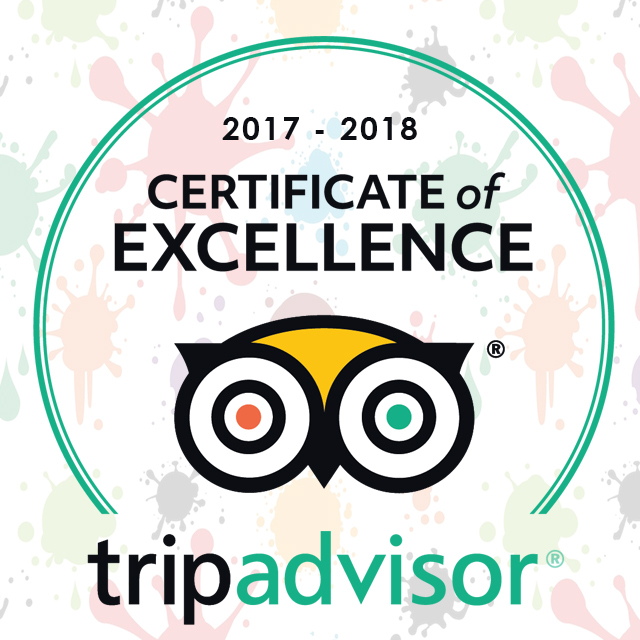 Take your holiday experience to the next level! 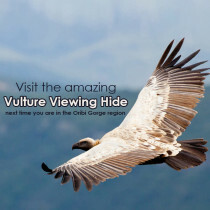 Visit the amazing Vulture Viewing Hide next time you are in the breath-taking Oribi Gorge region. 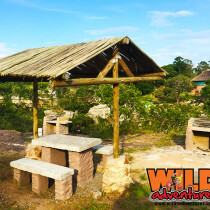 This entry was posted in Wild 5 PawPrint and tagged best holiday, bird watching, birds, birds of prey, Cape Vultures, durban tourism, Knysna Woodpecker, kzn, Nature Reserve, oribi gorge, outdoor activities, soaring, south africa, vulture, vulture viewing hide, vultures, what to do durban, wild 5, wild 5 adventure, wild 5 adventures, wildlife conservation on June 1, 2017 by Wild 5 Adventures. 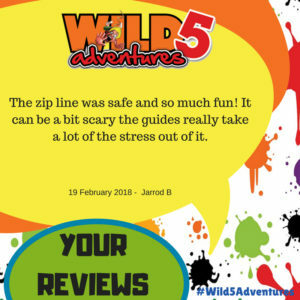 The African Rock Python is a perfect example of one of the beautiful reptiles in South Africa that can be seen at Wild 5 Adventures! 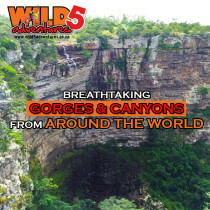 Wild 5 Adventures has an abundance of wild life and birds that can be enjoyed along with their world renowned adrenalin packed adventure activities. 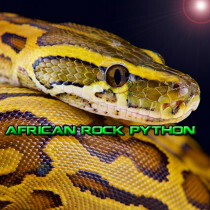 This entry was posted in Wild 5 PawPrint and tagged abundance, adrenalin, adrenaline, adventure, african, african rock python, amanzimtoti, beautiful, best holiday, breeding, description, diet, distribution, durban holiday, durban tourism, field note, friends, holiday fun, kruger park, margate holiday, national park, outdoor activities, park, port shepstone, ramsgate, reptiles, reptiles in South Africa, reptilia, rock python, south africa, south coast holiday, south coast tourism, southbroom, uvongo, what to do durban, what to do margate, wild 5 adventures on October 6, 2016 by Wild 5 Adventures. 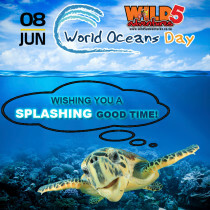 Wild 5 Adventures wishes everyone an amazing World Ocean Day 2016. 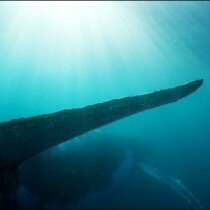 Let’s work together to preserve our incredible oceans for future generations to enjoy. 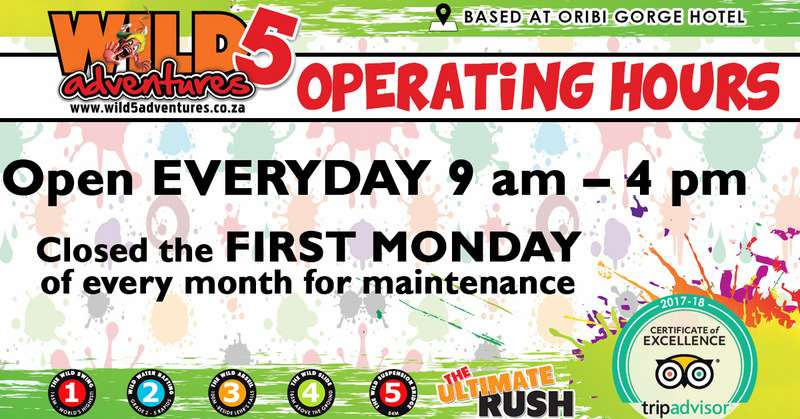 If you sea trash laying around pick it up and be the person who sets the example for others! 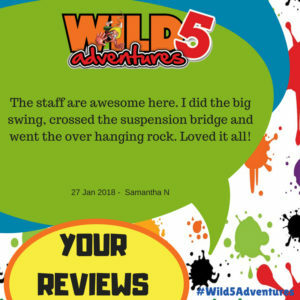 This entry was posted in Wild 5 PawPrint and tagged 2016, celebrate, celebrate our oceans, celebrate our world, dolphins, durban, future, generation, kwazulu natal, ocean awareness, ocean day, oribi gorge, paw print, really cares, sea turtles, south coast, whales, wild 5, wild 5 adventures, wild 5 cares, world 2016, world awareness, world ocean day on June 8, 2016 by Wild 5 Adventures.